This week in state politics, a conversation about the "raise the age" bill, voter identification, and an audit detailing misuse of funds at the state's largest managed mental care organization. This week in state politics, a look at the budget. 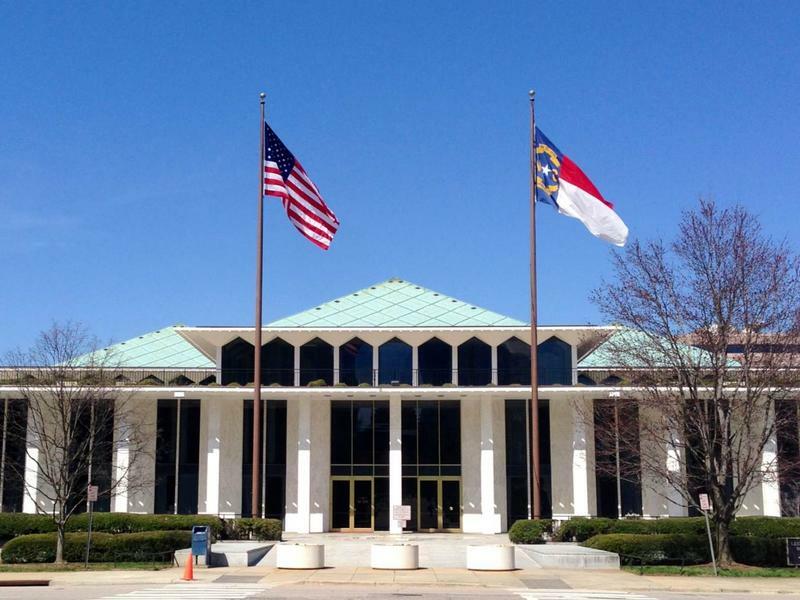 Jeff Tiberii talks with Becki Gray of the John Locke Foundation and Rob Schofield of the N.C. Justice Center on the $22.9 billion spending plan passed by the North Carolina Senate. 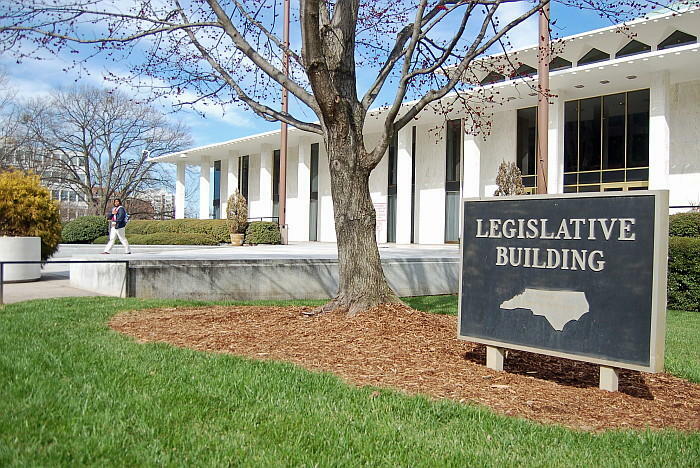 WUNC's Jeff Tiberii talks about the week in state politics with Becki Gray, of the John Locke Foundation, and Rob Schofield, of NC Policy Watch. Following last week's compromise on a repeal of House Bill 2, lawmakers turned their attention to a number of other notable issues including tax cuts, environmental regulations, executive authority, board of governor's elections, state courts and school calendars. 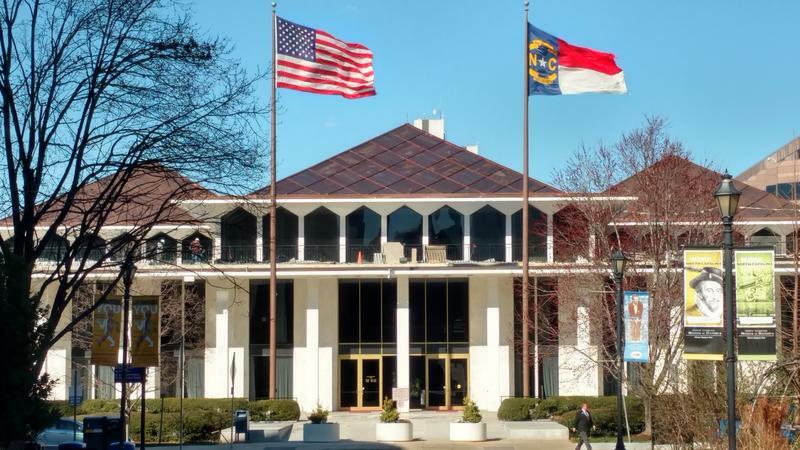 This week in state politics, Becki Gray of the John Locke Foundation and Rob Schofield of NC Policy Watch discuss efforts to change HB2 on the occasion of its first anniversary. They also discuss the first override of a Governor Cooper veto- judicial elections in North Carolina will once again be partisan contests.